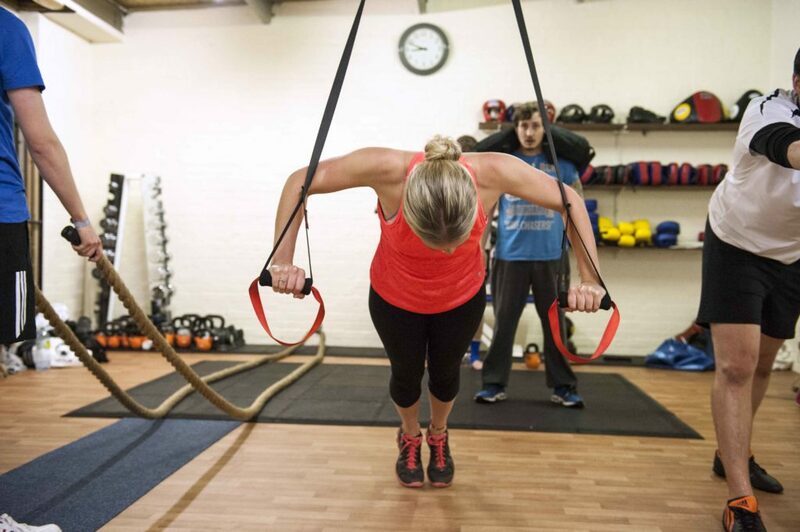 Here at JH Fitness Academy we combine over 20 years of practice and experience into group fitness and personal training. 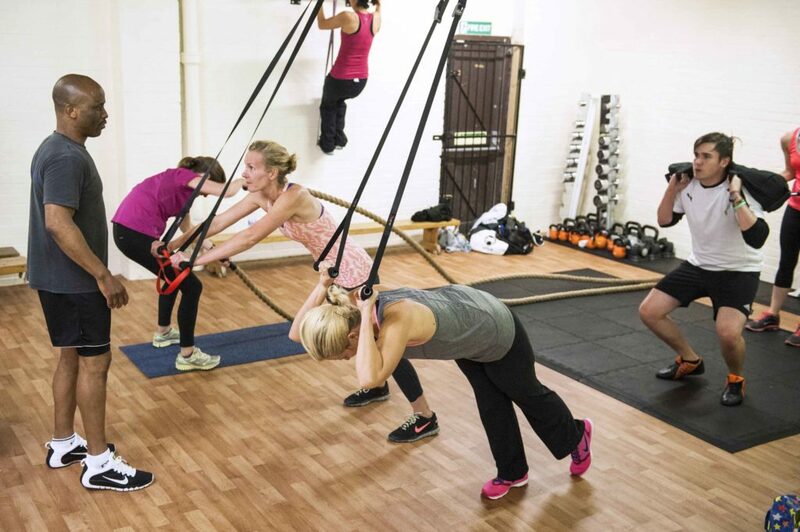 In our state of the art fitness studio we offer you affordable training for the classes you attend. No hidden fees and no extortionate prices. At JH Fitness Academy you pay for what you use. 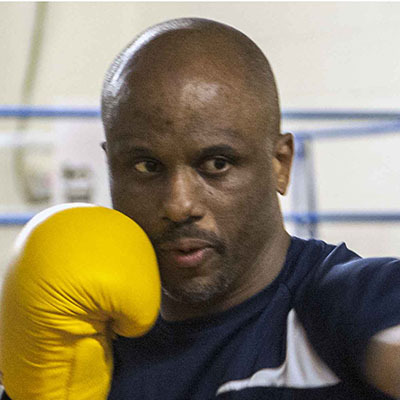 Celebrity trainer and championship kick boxer Junior Herbert brings a wealth of experience and knowledge to his clients at JH Fitness Academy. 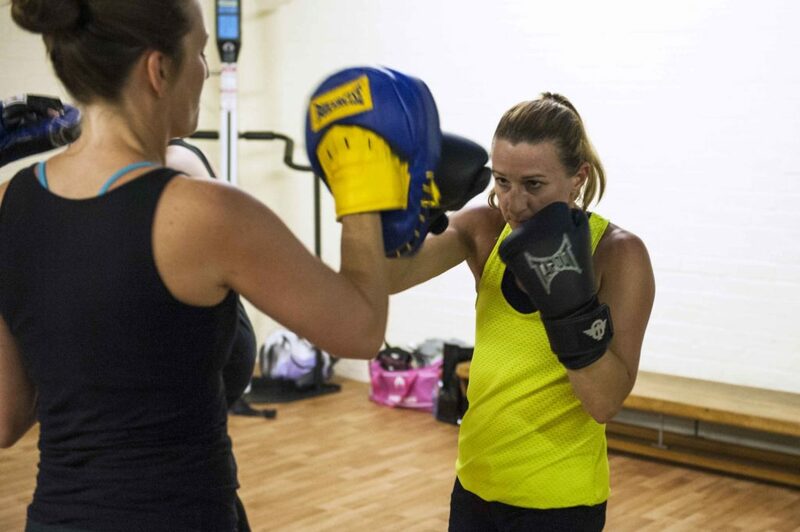 Having trained in martial arts for over 20 years including winning 3 British titles and 1 Commonwealth title, Junior is no stranger to hard work. 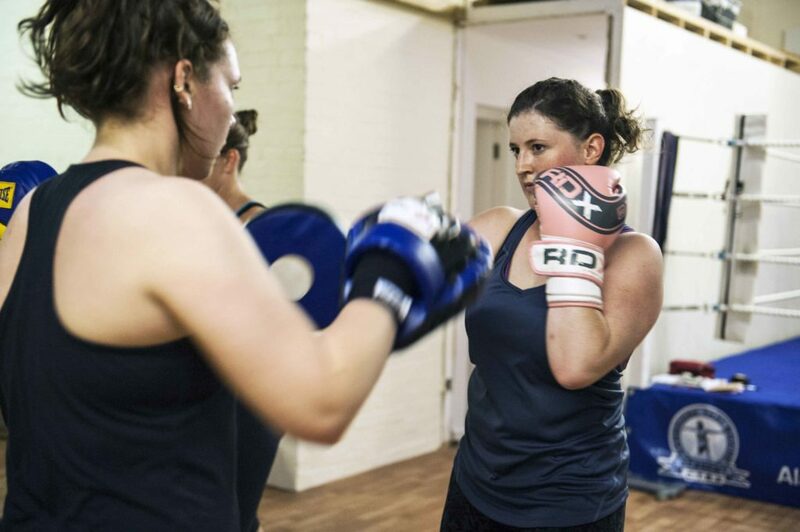 Alongside his fighting career, Junior successfully climbed the ranks of personal training having completed an apprenticeship at Cambridge’s most prestigious gym to becoming a gym manager and more. Upon leaving the commercial scene, Junior dreamt to change as many lives for the better in a way that he knew he could help. 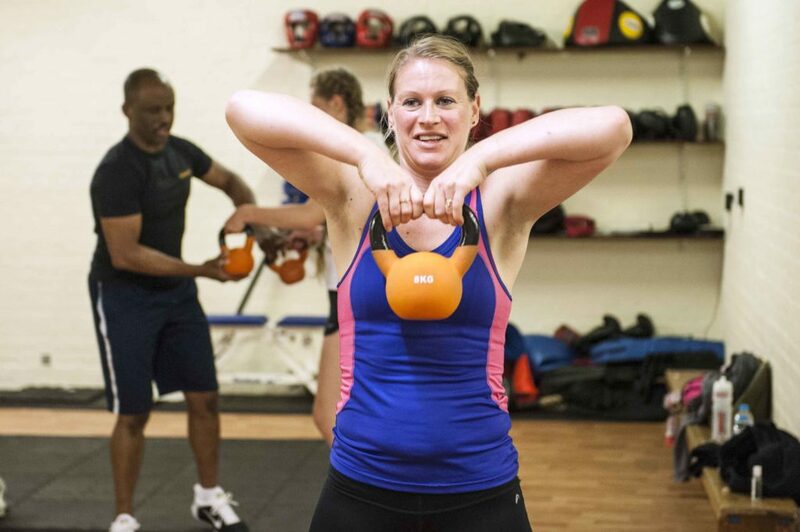 Becoming a freelance personal trainer 15 years ago, Junior set out to train clients in their own home, bringing with him his wealth of experience in both martial arts and fitness. In 2015, Junior became permanently based in Bar Hill due to the launching of his dream site. JH Fitness Academy has become a hub of positivity and progression with clients coming from all over to experience Junior’s classes. Aside from training celebrities such as Lenny Henry and winning martial arts contests around the world, Junior loves nothing more than to see his clients improve. 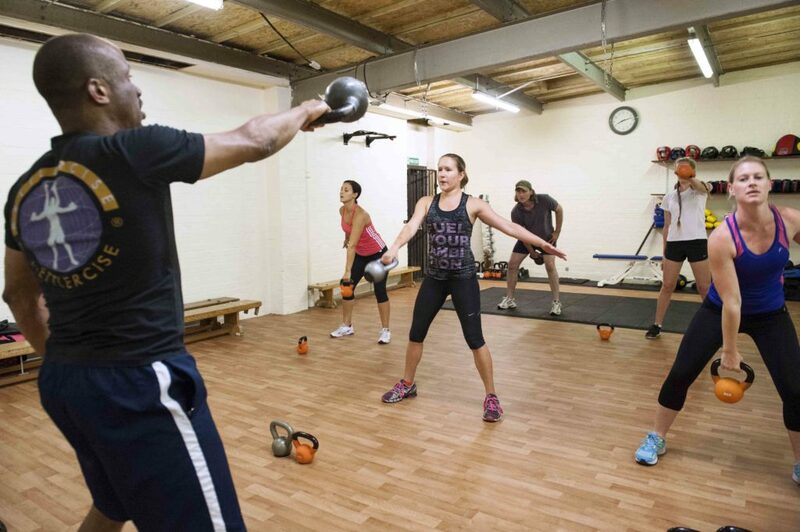 Noticing a divide in the fitness industry between what clients payed and what they used, Junior set out to deliver affordable and realistic training. 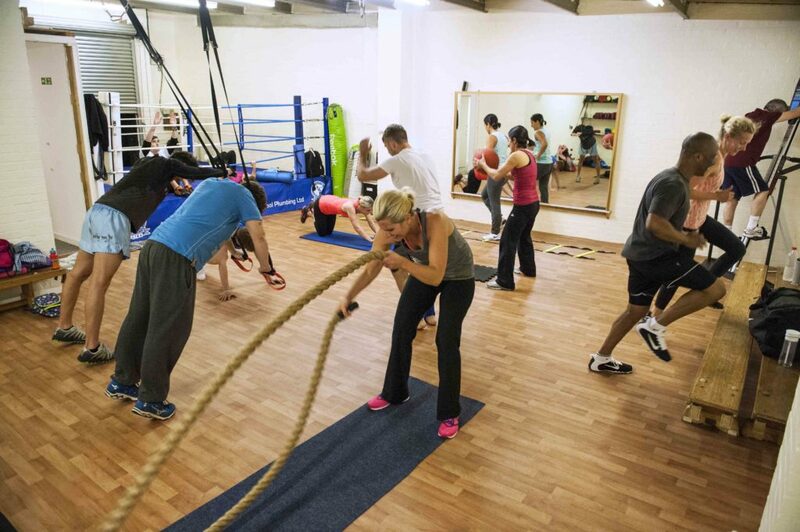 At JH Fitness Academy you can expect to receive the gold standard of personal training, group sessions and Muay Thai but at a fraction of the cost of commercial gyms. We operate in a no judgement zone here at JH Fitness Academy so sweating is acceptable. But quitting is not. We offer the perfect balance between professionalism and grit so that you achieve the results you want in a comfortable and accommodating environment. We’ve moved away from the traditional gym experience too. We don’t include masses of equipment and weights into your membership, neither do we make you pay for more than you use. We are optimistic but realistic and understand that you don’t want to be charged for the classes that you cannot make. 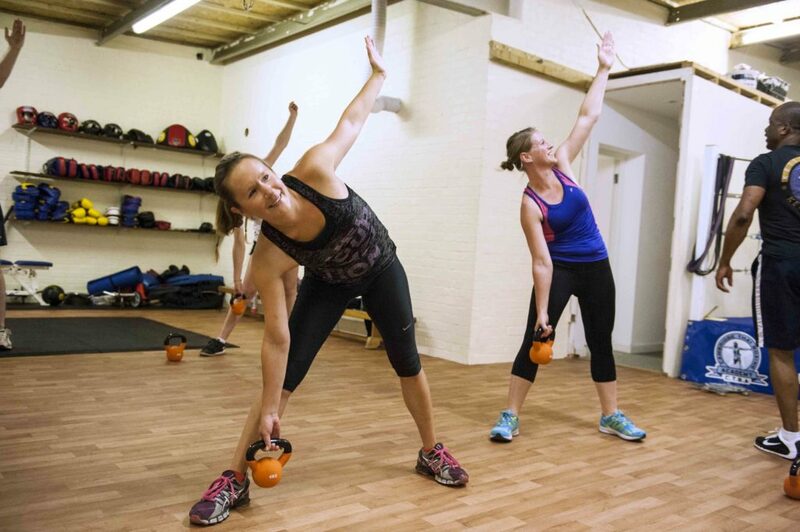 In practice, we offer a tiered membership, which offers our clients the most value when it comes to achieving your fitness goals.